With all the Chatime fiasco that’s been going on in Malaysia for the past few weeks, franchise owner La Kaffa International has decided to appoint Will Group Sdn Bhd as the new master licensor of Chatime Malaysia. 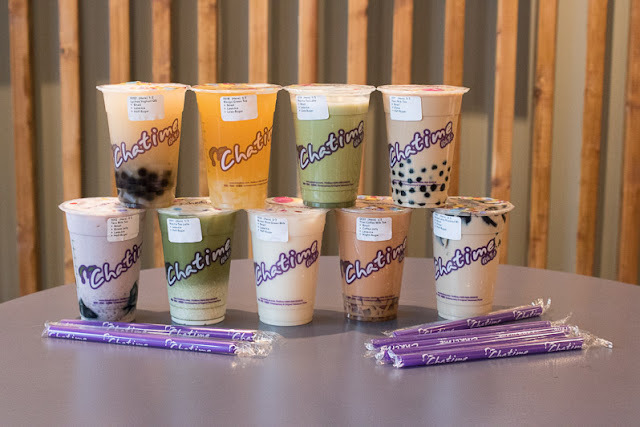 After much dispute between La Kaffa and former master franchisee Loob Holding, CEO Bryan Loo has proceeded to create how own bubble tea brand known as Tealive, replacing all 165 Chatime outlets throughout Malaysia, leaving only 4 Chatime stores in the country. Apart from announcing their new collaborator, La Kaffa also plans to open 30 new Chatime outlets over the next six months, with an additional 40 by mid-2018. 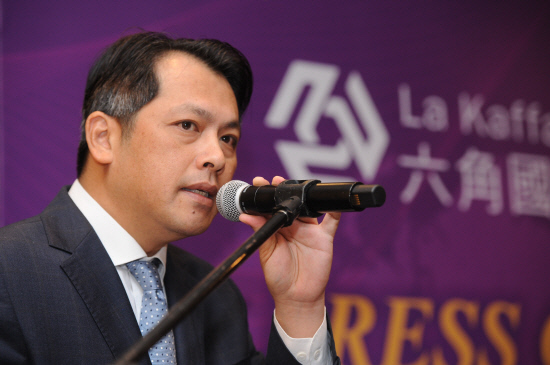 “We have had a very good understanding of Will Group’s capabilities over the last five years as it has performed extremely well as a Chatime sub-franchisee in Malaysia; in fact, two of the highest earning outlets were operated by them,” said La Kaffa chairman Henry Wang. 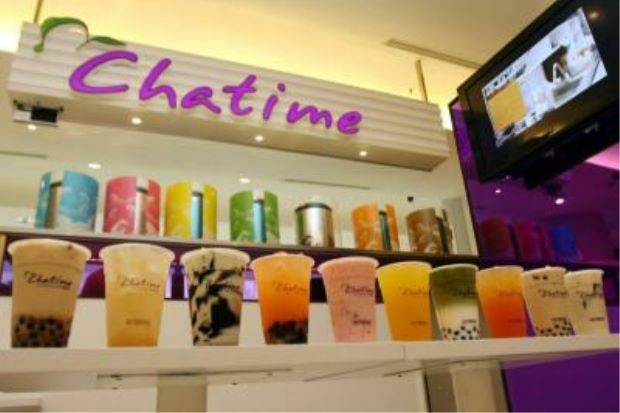 Taiwanese bubble tea Chatime aims to maintain its position as the number one bubble tea brand in the Malaysian market, going against Bryan Loo’s Tealive which they view as just another competitor.